For the longest time, Sevierville, Tennessee wasn't known for much more other than being the hometown of country music legend Dolly Parton. 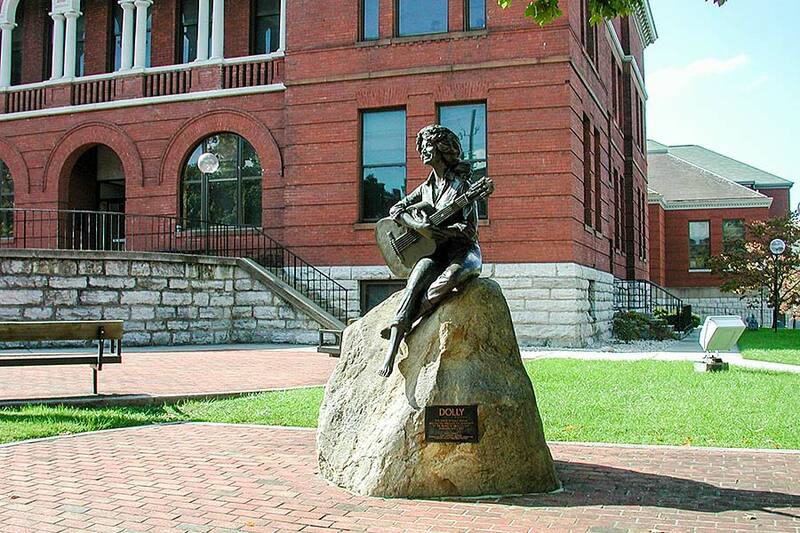 That's right; she graduated from Sevier County High School in that town, and a bronze statue of Dolly is a popular photo-opp destination standing in front of the county courthouse in downtown Sevierville. But these days, Sevierville has made up a lot of ground when it comes to offering what its neighbors Pigeon Forge and Gatlinburg do in terms of attracting visitors to the Smokies. 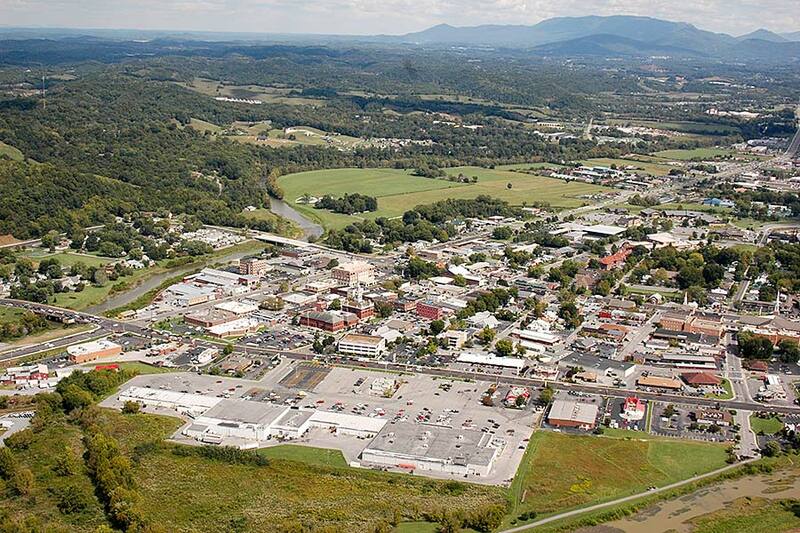 In essence, Sevierville still is the quintessential "down home" community—a great place to live, work or raise a family, but it's also a great place to vacation in the Smokies, offering plenty to see and do. If you happen to have your own personal aircraft, Sevierville is home to the county's only airport, which can accommodate everything from single-engine craft to small jets. Even if you don't actually use the airport for travel, there are companies that operate airplane tours from the site, and they're a great way to see the sights from a bird's-eye view. You'll also find helicopter tour providers located along Hwy. 66 that can also give you an aerial perspective of the Great Smoky Mountains. The town has a healthy choice of accommodations, ranging from independently owned hotels and motels to award-winning national franchises. There's even a resort property where guests can get all wet year 'round thanks to its very own indoor and outdoor water parks. Near town, as well as in the outlying areas, are numerous resorts and other vacation rental properties, including log cabins, condominiums and quaint cottages. If you're into more bare-bones conditions, you'll even find plenty of places to hook up an RV or pitch a tent. Fun is there for the taking while you're in Sevierville. In spring and summer, you can watch professional baseball action as Tennessee's own minor league team plays 70 home games each summer. You'll discover lots of year-round attractions too, including interactive animal-themed destinations, museums and even a massive underground cavern. 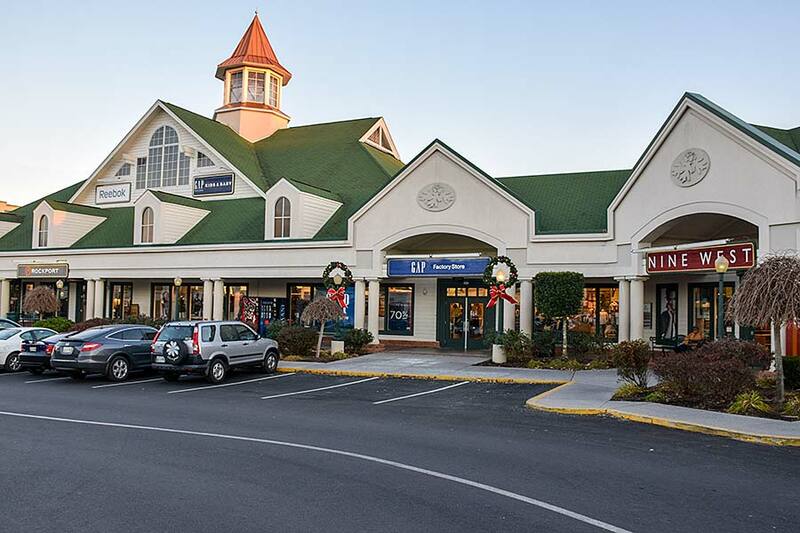 Sevierville is probably best known these days for its shopping opportunities, much of which is anchored by some pretty substantial outlet shopping malls. These retail centers offer a wide range of merchandise by manufacturers large and small, and the best part is that the prices are generally discounted across the board. The city also features numerous antique shops, flea markets and one of the nation's major outdoor retailers. If outdoor recreation is your thing, Sevierville is a terrific choice. Nearby Douglas Lake offers two recreational areas and access to 30,600 acres of water—perfect for fishing, boating, camping and swimming. Sevierville is also home to several horseback riding stables, a Greg Norman-designed golf course, tubing rentals. When it comes to zip lines, Sevierville does have its own tour operators, but in our humble opinion, none of those attractions can match what we have to offer at our Pigeon Forge outpost. Kerry Hodge is Owner of Smoky Mountain Ziplines. This zipline near Sevierville, Tennessee offers excitement for the entire family ages 8 and up. Get details, pricing and book your reservation today.